Tondiarpet, a fishermen town, a typical day starts off for every family way before the sun does. One can see Priya’s mother busily prepare a meal for her child and her father sail to the sea on having the leftovers from the previous night for breakfast. Before leaving home, Priya's mother brushes her hair and whisperes “schoolukku paathu po” (go to school safely) leaving her alone. The mothers’ eyes stood clear, strong and bold with only one vision – “I want to educate my daughter! She should not face the problems that I am facing!” Priya understands the hardships of her parents and learnt to get ready on her own and go to school. Not only Priya but this is the case for most of the children in and around Tondiarpet. Noticeably, both parents and children in Tondiarpet believe that education will eradicate all their miseries. The trust they have for the school and the education system is infinite! Now, look at the situation of our education system? We very well know that despite our best efforts, our educational development still remains at a low level. Imagine if this is the situation of the service providers what would the child learn? These children now studying in schools will be the workforce of tomorrow, because of the lack of quality in education the number of educated unemployed people is increasing day by day and this has become a great concern! Who is answerable to the dreams of Priya’s parents? Who will take responsibility for not enabling Priya fulfill her dreams? There is no one person to be blamed for this situation and hence we at Vidhya Vidhai Foundation are working towards “Whole School Transformation” through which we enable schools to provide better quality education that provides a holistic development of every child. 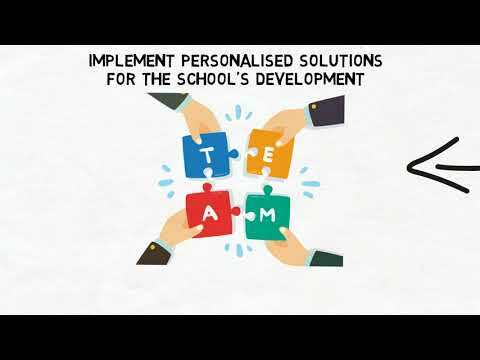 We firmly believe that the core of quality education is right people coming together at the right time, with right skills and with right mindset, therefore we involve all the stakeholders of the school like Principal, Teachers, Parents and Students. We build competencies and relevant skills in teachers and ensure we are realising the dreams and aspirations of every child. At present, we are working with 6 schools, around 250 teachers, impacting more than 3500 students in such under-served communities. We owe our progress to mentors like Mr. Sanjay Purohit, Prof. Shashi, Dr. Sujatha Rao, Mrs. Khushboo and Mr. Santosh. 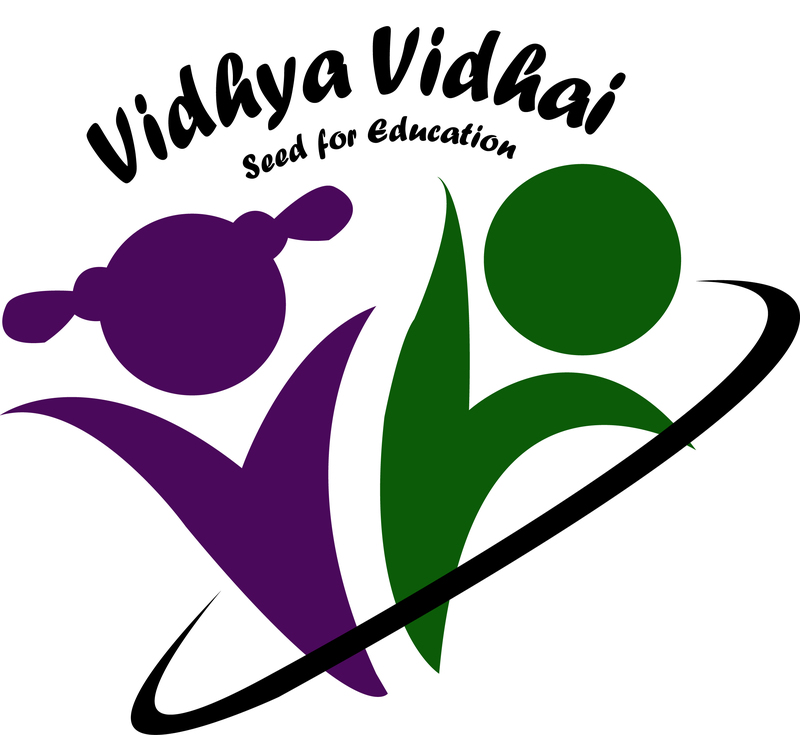 Vidhya Vidhai is an incubatee of the first cohort of Edumentum and is mentored by Mantra4Change, Shikshalokam and supported by Advaith Foundation. The amount that we are raising will go into the operation cost of the program. Operational cost is the expenditure for training sessions for teachers, workshops for leaders, building materials for student learning and making the classroom effective. If you believe that you can make their dreams come true, join hands with Vidhya Vidhai to educate a child or a class or a school. If, you can be a hero for at least 100 people in this community, the 100 people will impact the next 500 people around them, and this would be possible only when like-minded people come together. 3. An invitation to visit our schools to engage further. Let the change begin with you, be the change. Your share could be as good as a donation for Vidhya Vidhai Foundation! Not everyone can afford to take care of their loved ones. 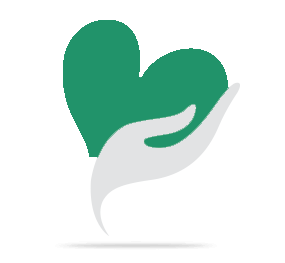 Vidhya Vidhai Foundation's life can only be saved by donations made by kind people like you.